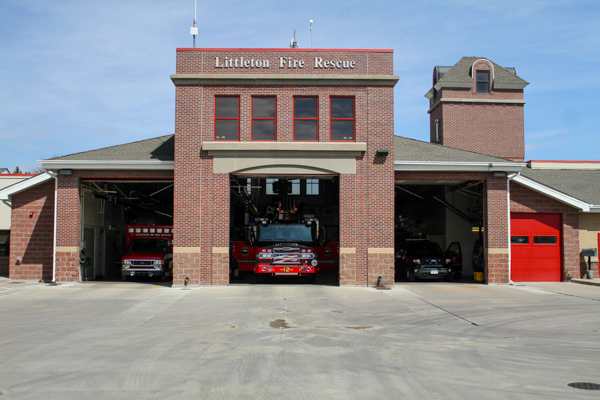 Fire Station 12 was located at 6529 S. Broadway, built in 2004. 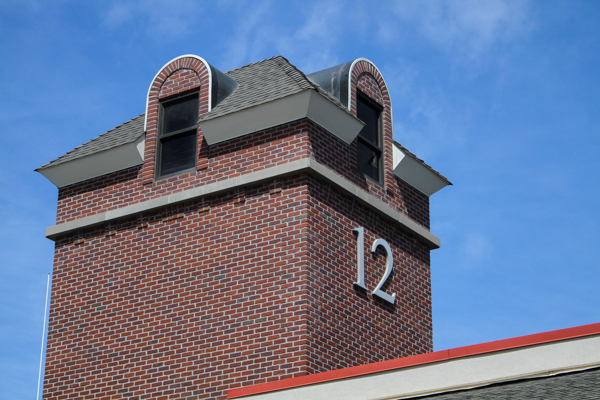 The previous station 12 can be found two lots south and is currently serving as a Line X shop. 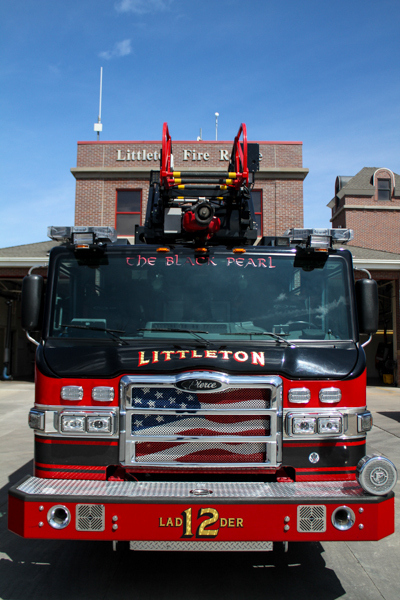 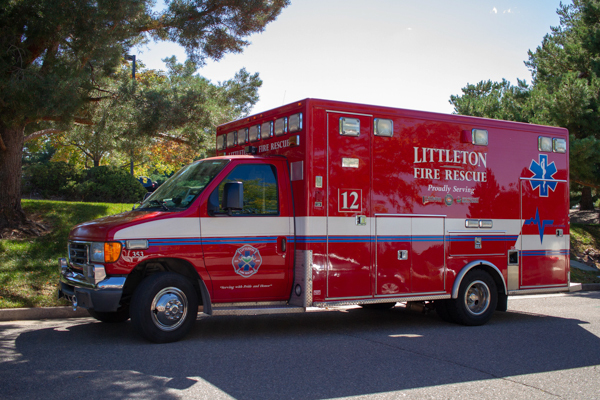 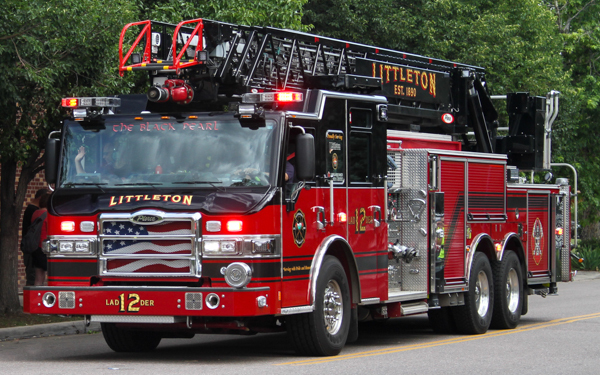 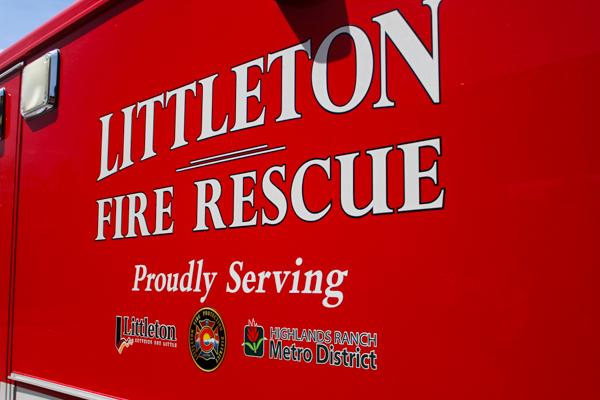 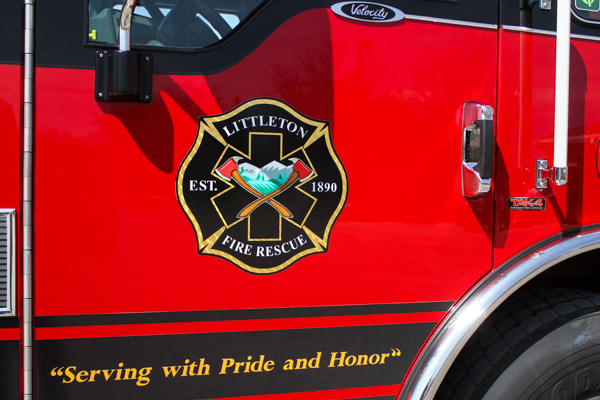 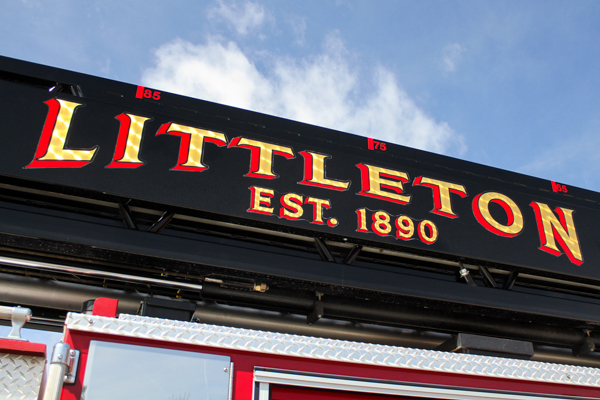 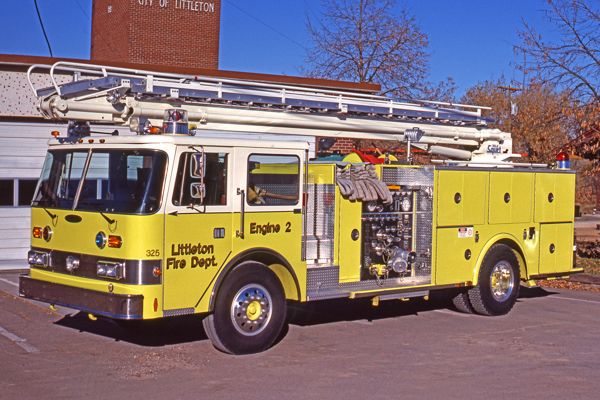 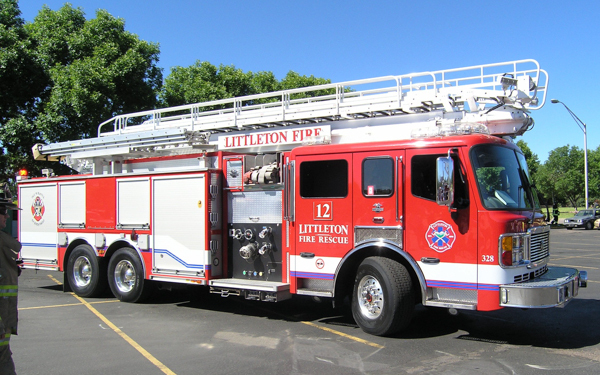 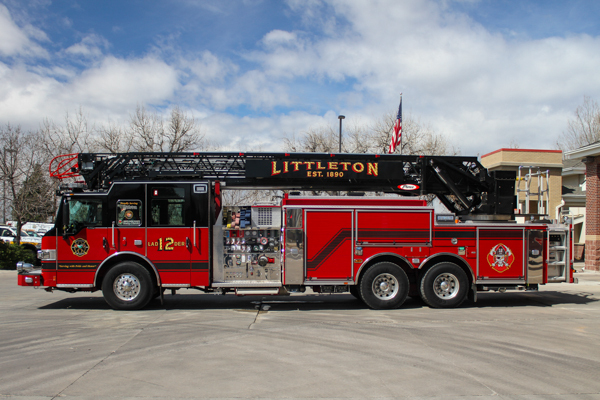 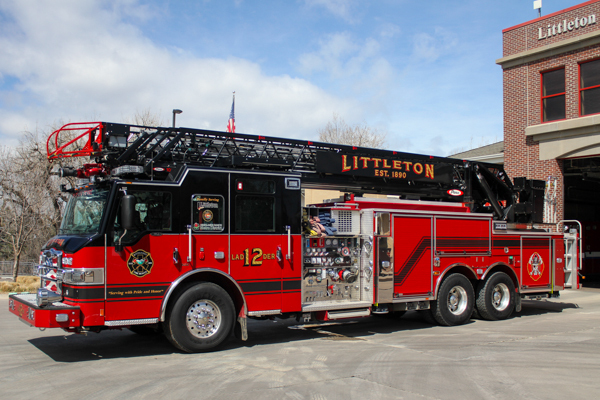 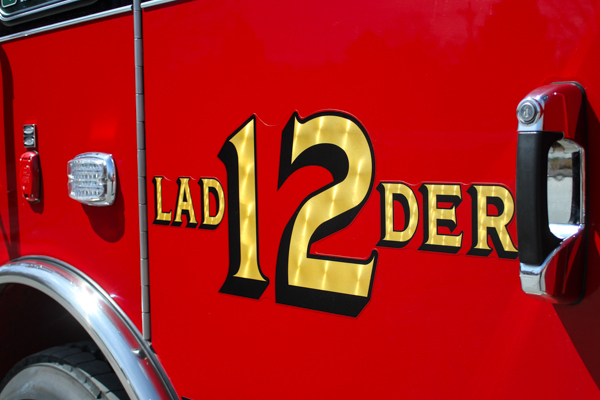 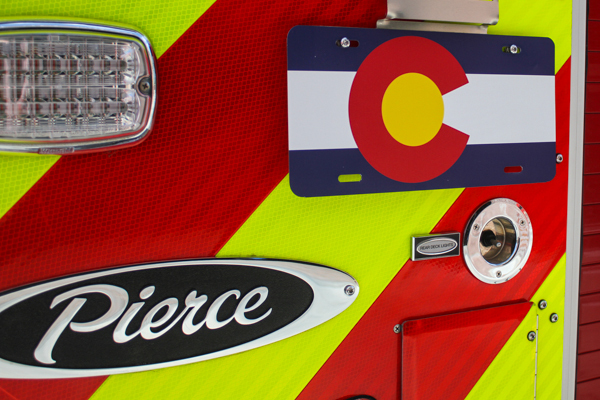 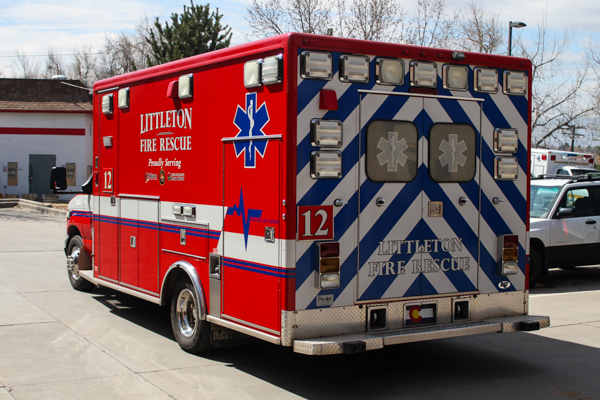 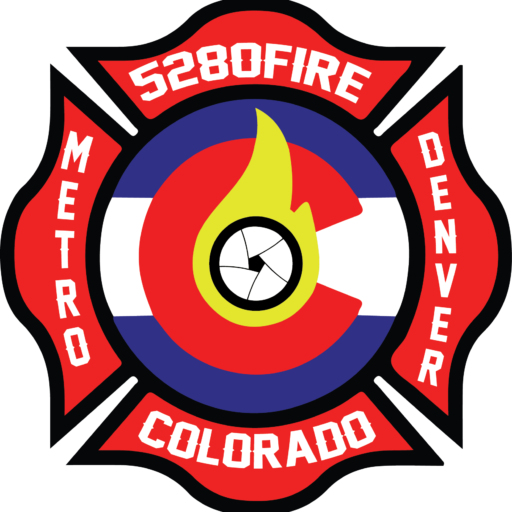 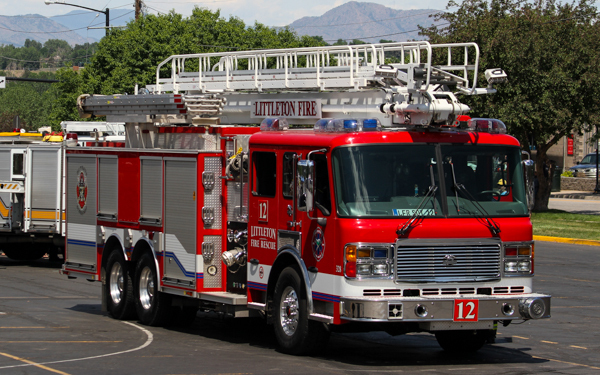 Station 12 protected the central and north eastern sections of the City of Littleton, western Centennial and several miles of busy commercial and retail along Broadway. 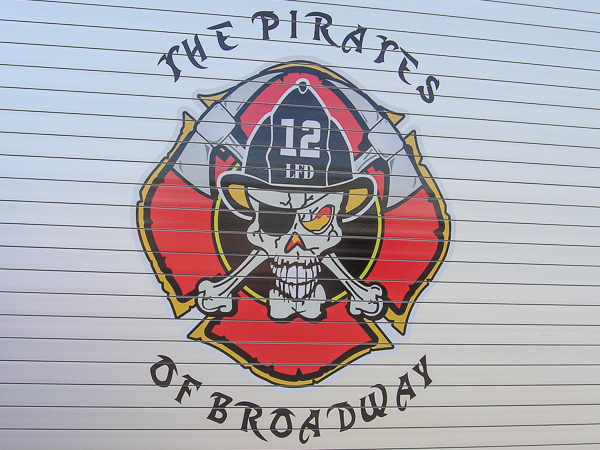 Station 12’s motto had long been the “Pirates of Broadway” and a pet parrot even called the firehouse home for many years. 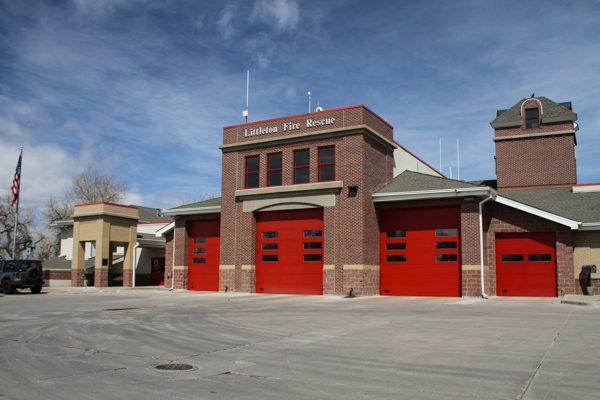 Arapahoe Rescue Patrol was also based at this station. 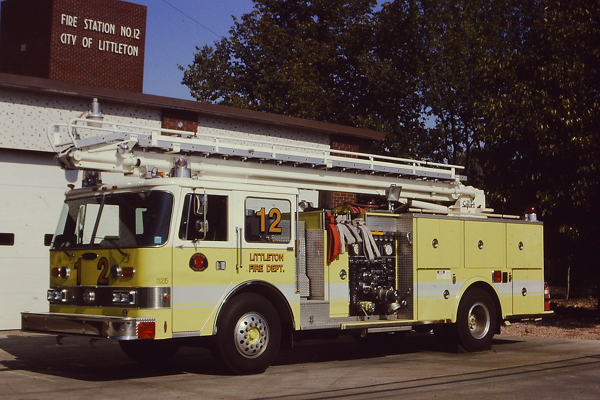 This station became South Metro Fire Rescue Station 12. 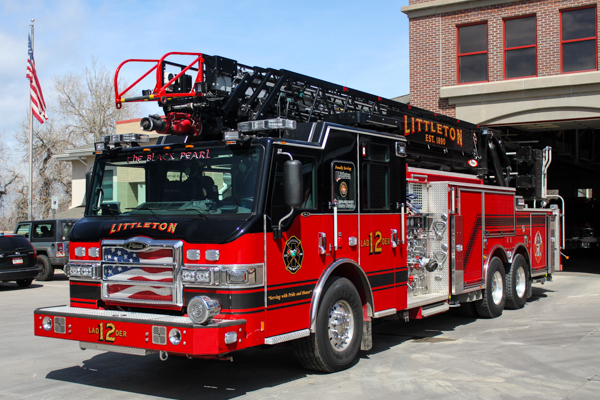 Engine 2 (322) American LaFrance. 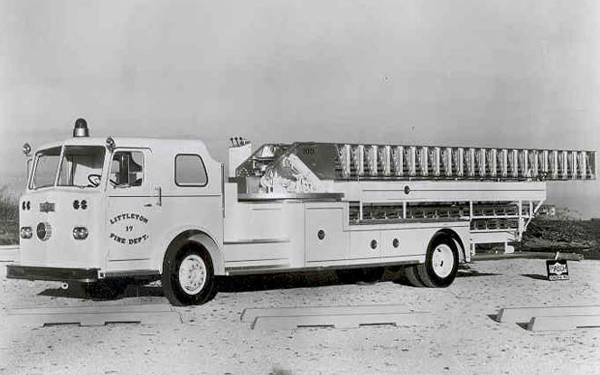 Truck 2 (325) 1961 Pirsh mid-mount aerial ladder. 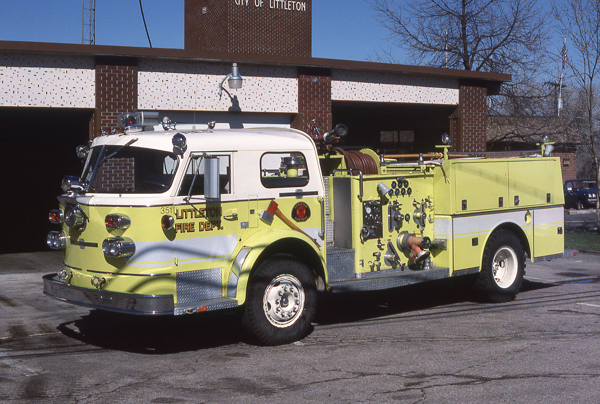 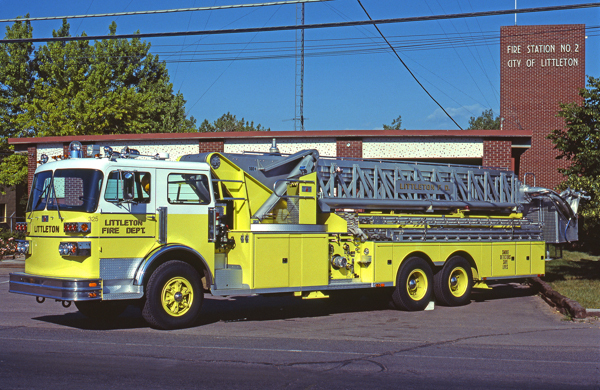 Truck 2 (325) 1979 Sutphen 100′ mid-mount aerial ladder. 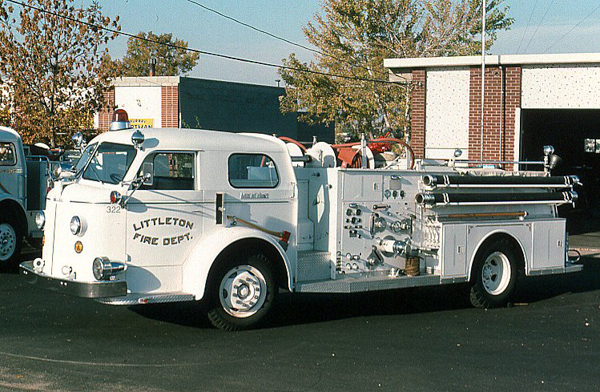 1971 American LaFrance 500 gallon water tank / 1250 gpm pump. 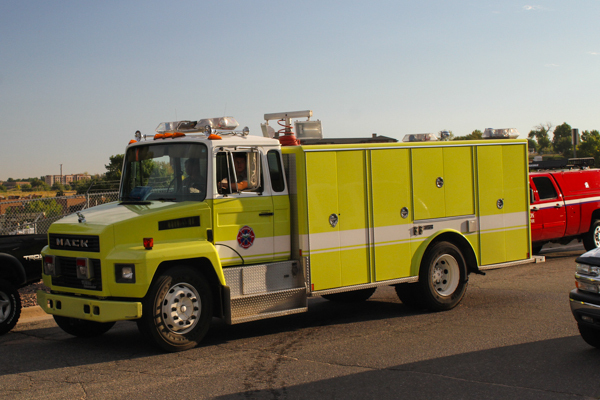 Engine 2 (321) 1980 Ford C8000 / FTI 500 gallon water tank / 1000 gpm pump. 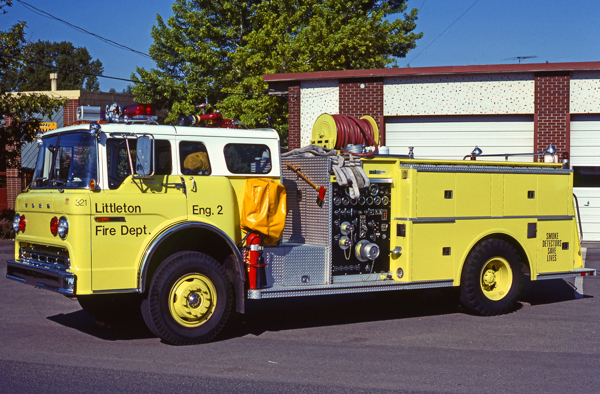 Shown here running as a reserve engine, and new shop #312. 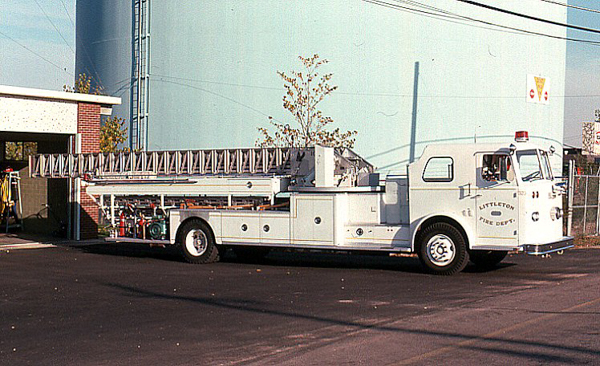 Engine 2 (325) 1985 Pierce Arrow (2561) Tele-Squrt, also ran as Squrt 12. 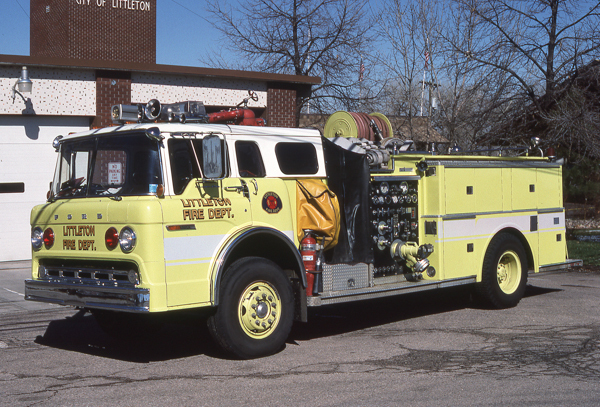 Engine 12 (325) 1985 Pierce Arrow (2561) Tele-Squrt, also ran as Engine 2 and as Squrt 12 from 1983 to 1998 and than again from 2004 to 2005, and a reserve until 2008 when sold to Saguache Fire Department. 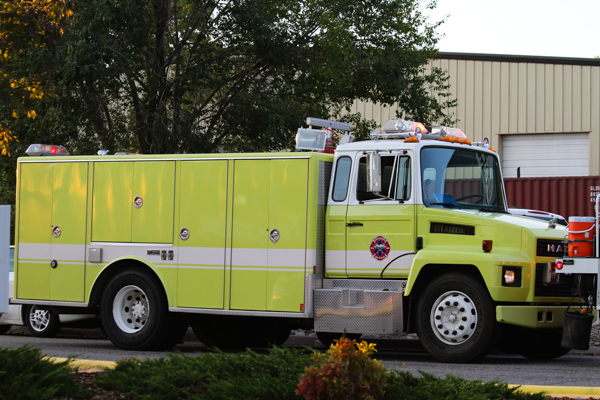 Squrt 12 (328) 2004 American LaFrance 500 gallon water tank / 1250 gpm pump. 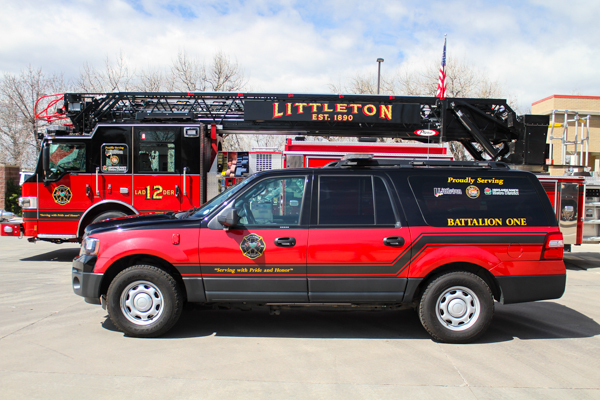 Battalion 1 (322) 2015 Ford 4×4, became South Metro Fire Rescue Battalion 2. 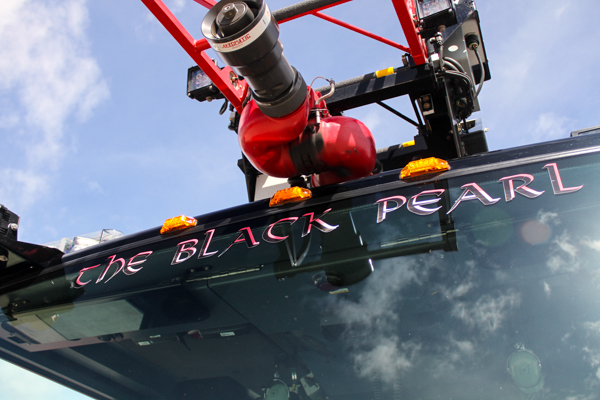 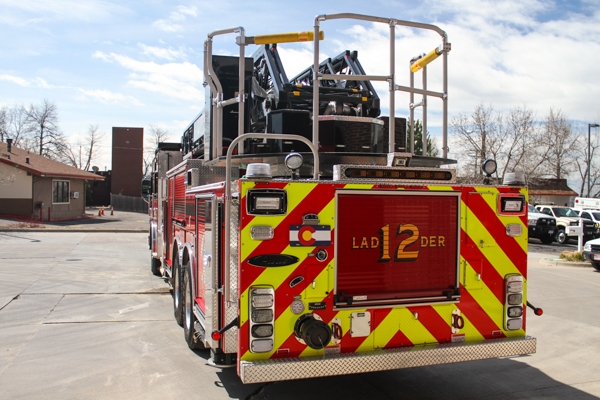 Ladder 12 (327) 2015 Pierce Velocity 105′ (27979) rear-mount quint 500 gallon water tank / 2000 gpm pump (Waterous) with foam (Husky), nicknamed “The Black Pearl”. 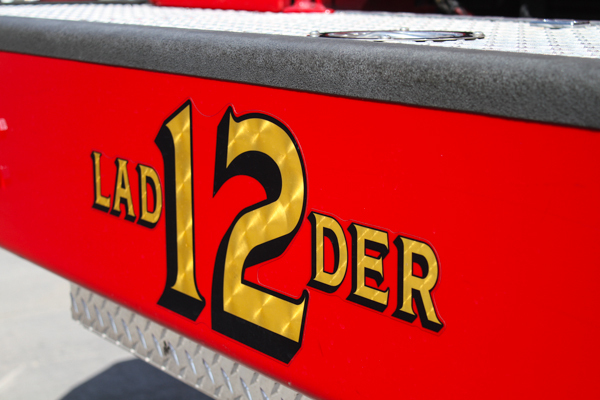 Became South Metro Fire Rescue Ladder 12. 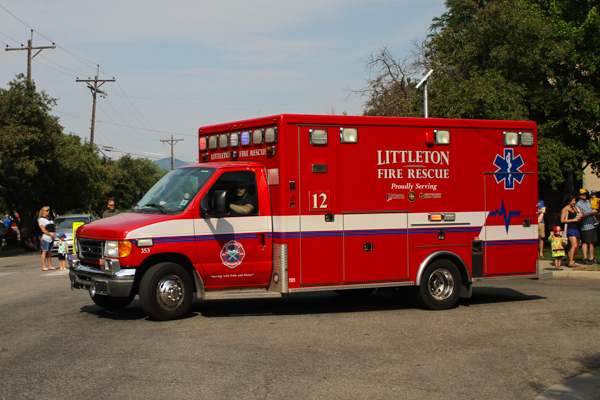 Medic 12 (353) 2007 Ford (10651) / McCoy Miller, also ran as Medic 15. 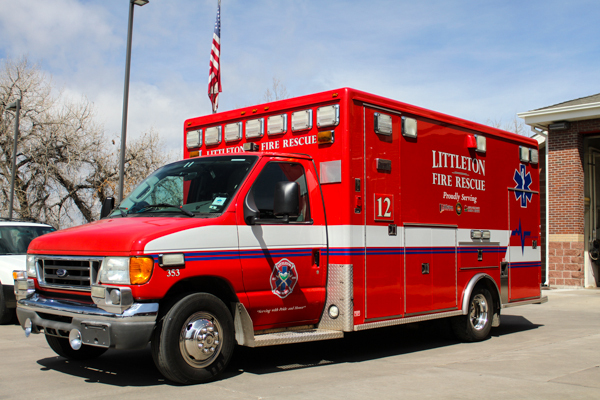 Became South Metro Fire Rescue Medic 12. 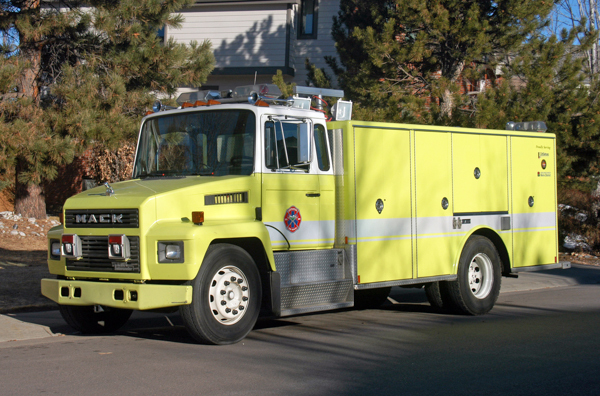 Rehab 12 (314) 1988 Mack (CS-250P) / Marion (37276) / Renault (RVI), also ran as Rescue 11 & Squad 14, staffed by Arapahoe Rescue Patrol. 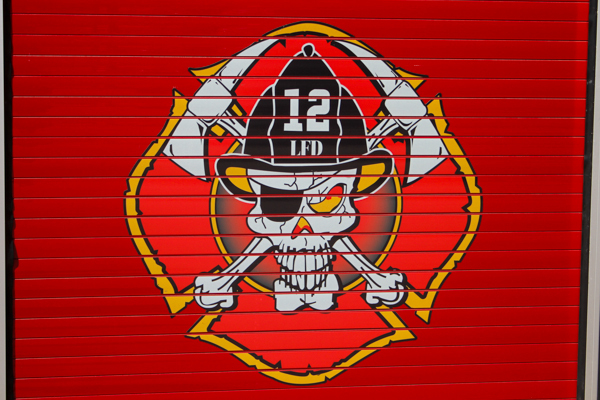 Became South Metro Fire Rescue Rehab 12.